I wanted to let everyone know I’ve got 3 new workshops added for 2015 that I’ll be teaching. 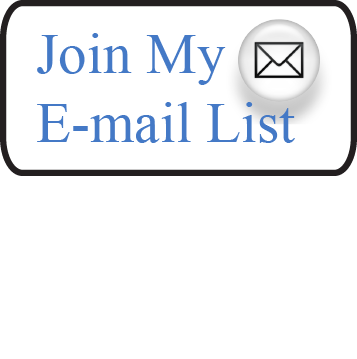 Two are back-to-back still life painting and portrait painting workshops in my hometown of Fort Myers, Florida during the month of March, both 10 days each so we can really get in lots of practice and cover lots of material. It's some of the best weather here in Southwest Florida-sunny and warm, but not too hot! If you can join me for one, great! If you can get away long enough to come to both, spending the whole month, even better! It's a relaxed environment but we still get serious about drawing, painting and oh yes...color! 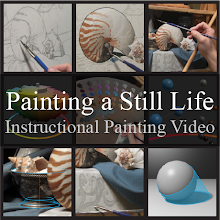 Later in the summer, during August, I will be teaching a 5 day still life painting workshop in Austin, Texas. Even though it is only half the length of my other workshops, rest assured that I'm going to pack in as much information as I can! The perfect opportunity for those who can't get away for my longer workshops. 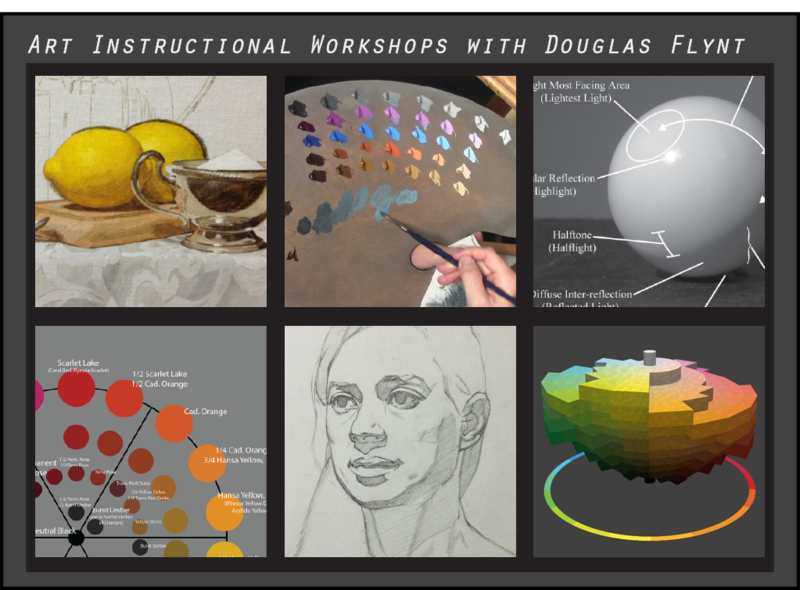 If you can participate in one (or more) of the workshops I look forward to working with you! If you're not able to make one of these this time around hopefully there will be one in the future that will work better for you.